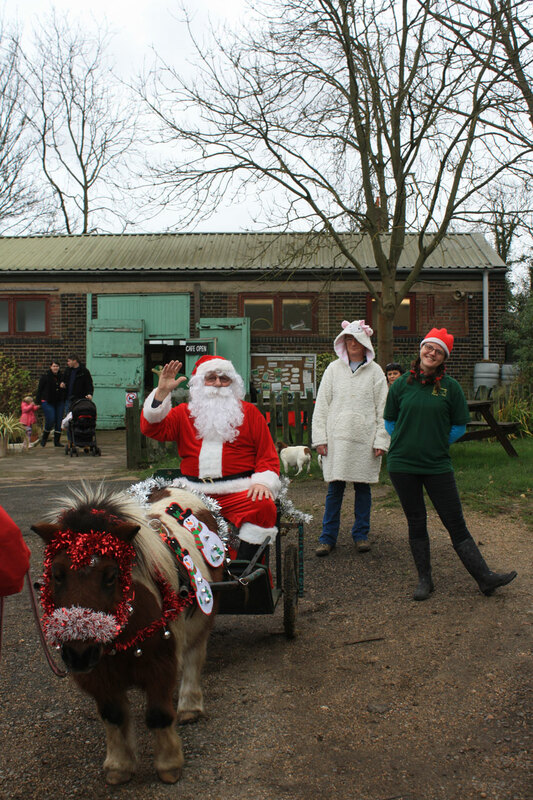 This year’s Christmas card photo was taken at Woodlands Farm’s Christmas Fair a few weeks ago, and shows the arrival of Father Christmas in a carriage drawn by Bob the pony. 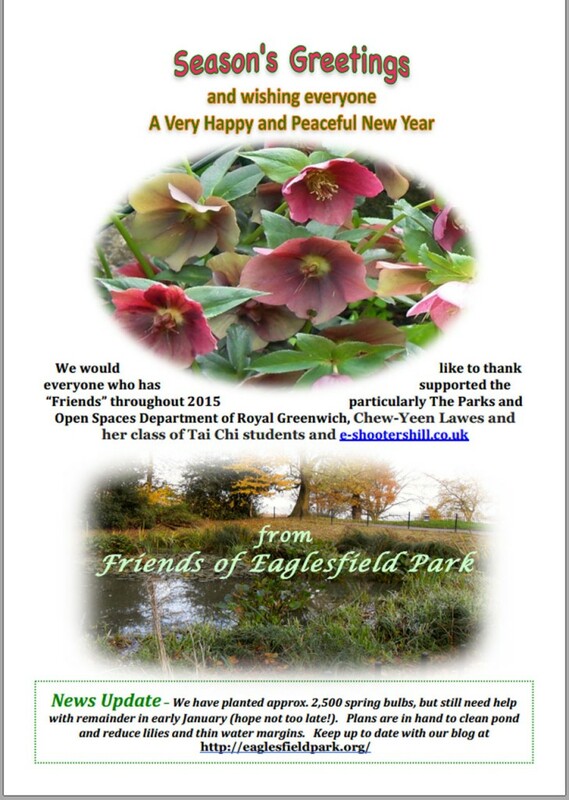 Once again I’d like to combine my season’s greetings and best wishes for next year with those of the Friends of Eaglesfield Park. Happy Christmas and all the very best in 2016.